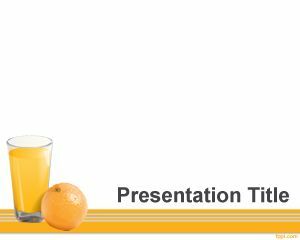 Lemon PowerPoint backgrounds spread the citrus love and make it easy to highlight the nutritional benefits of this fruit. 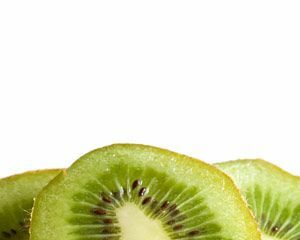 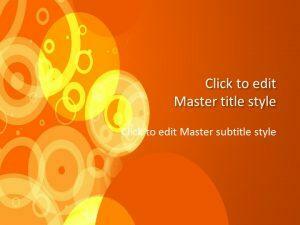 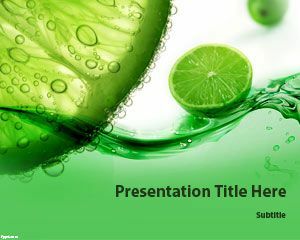 Refreshing slide designs include Vitamin C background in addition to others. 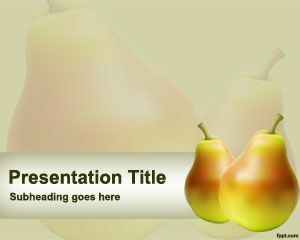 Lemon PPT theme is in .pptx format and it runs well on the latest version of Microsoft PowerPoint (Mac and PC).